Welcome to Nevada, also famous as “The Silver State” because of its rich silver resources. Its gambling and resort areas attract people from all over the world. Families are vacationing in the outstanding resorts because of its open spaces, spectacular deserts, and magnificent mountains. The excitement of the casinos just keeps on going and people who like gambling come to this fascinating state to try their luck. 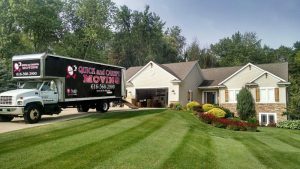 If you are moving to Nevada, read on for tips to help you prepare for your move with reliable long distance moving companies Nevada. Nevada isn’t just a great place for a vacation it is also a great state to call your home. With its incredibly rich and fun culture, many find Nevada as a great destination to start a new life. 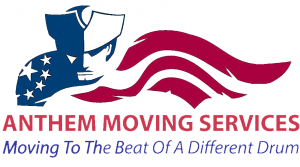 If you have moving needs in the state of Nevada, let long distance moving specialists help you. 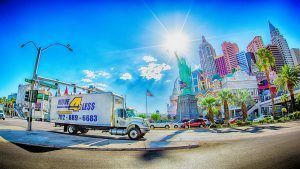 Providing you with the high-quality customer services, clean and safe moving trucks, long distance moving companies Nevada can offer you a guarantee of amazing moving experience. Just give us a call and we will make sure you move with a smile on your face! Before we continue with tips for your stress-free long distance move, you should think about your moving and living budget. 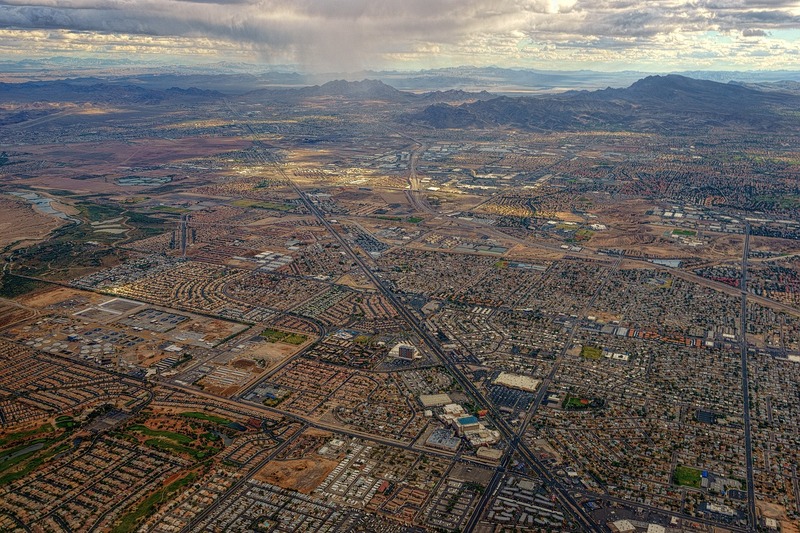 You should think about how the cost of living in Nevada will affect your financial situation. Be aware that the average cost of living in Nevada is 6.91 percent higher than the US average. So, prepare your moving budget and try to find affordable movers. Moving can be a complicated and overwhelming task. Everything should be wrapped and protected in a most efficient way into a rented moving truck. Moving is stressful because something always ends broken, lost or destroyed. To avoid all possible damages and injuries, call long distance moving companies Nevada to guide your entire moving process. Remember, in every complicated and messy moving process, you are not alone. You can always turn to professional long distance movers from Nevada. Take finding a good long distance moving company seriously. You should find reliable movers because you are entrusting the company with everything you own. So, make sure you have thoroughly researched every one of them. 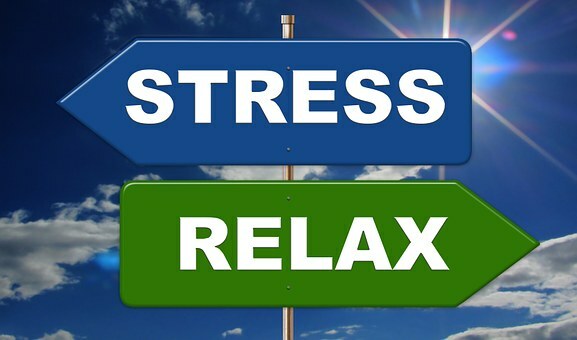 These tips will help you make the best decision. 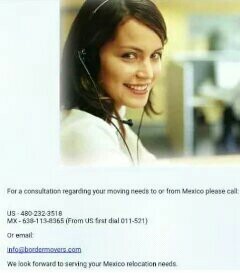 Long distance movers must be registered with the Federal Department of Transportation and have a U.S. DOT number. Level of experience: Check how many years has this company in business? 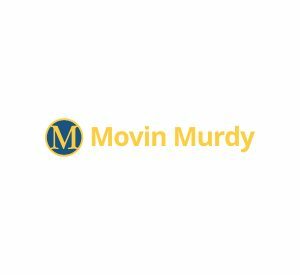 Are they a reputable long distance moving company? Ease of Communication: Pick the moving company that you will be able to get in touch with them if you need to. 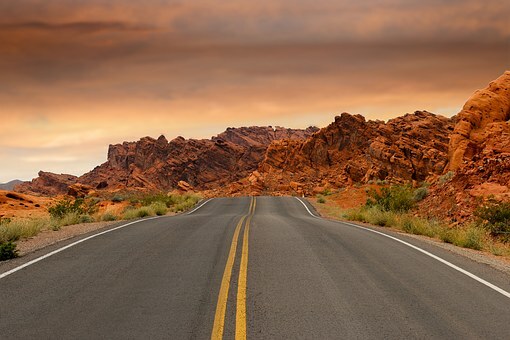 Our long distance moving companies Nevada have an innovative approach that you’ll love! Here at Verified Movers, we have some of the best residential and commercial moving companies in the industry by our side. The companies we work with are professional and reliable. 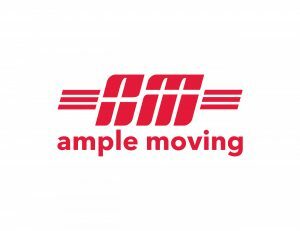 And above all else – our movers are more than happy to provide you with all the assistance you might need. Long distance moves can be hard, But, things don’t have to be like that. Not with our long distance movers in Nevada by your side! They have raised the bar and perfected their skills. Our movers are constantly working on bettering themselves. Solving problems that give you trouble is our specialty, as well as our pleasure. And that is what makes us stand out. The cost of your long distance move varies depending on your particular needs and situation. There are many factors that decide the final cost of your move. You’ll be charged by the size and weight of your belongings, the distance between your two locations, and the complexity of your moving project. 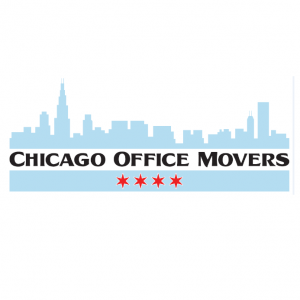 Feel free to check our mover’s database and ask our teams about their rates. You will be pleasantly surprised. We guarantee that!